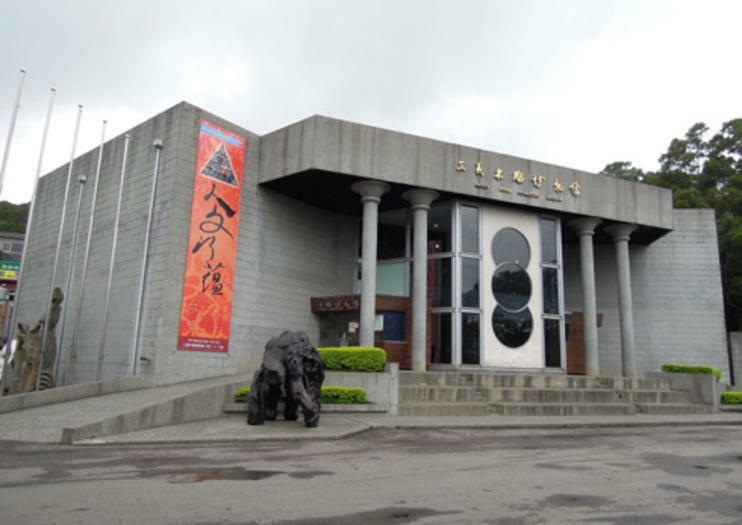 The Sanyi Wood Sculpture Museum in Taiwan opened to the general public on April 9, 1995, and is the only public museum dedicated to wood sculpture in the country. The history of the wood sculpture industry in Sanyi dates back a lot further to 1918, when a township local began producing carvings from pieces of camphor wood from his workshop at home. His creations delighted the Japanese (occupying Taiwan at the time) and a way to mass-produce sculptures of this kind was soon established. To begin with, it was mainly religious carvings that dominated the pieces produced in Sanyi. In more recent years however, the industry has shifted to include much more of a creative and personal approach to carvings. Visitors to the Sanyi Wood Sculpture Museum can view many of these local creations, along with carvings from across the rest of the world. The museum features nine distinct themes relating to wood sculpture, with each theme documented and explained in great detail. The Sanyi Wood Sculpture Museum is within walking distance from Sanyi Train Station. Open every day except Mondays, opening hours are from 9am to 5pm and general admission for adults is NTD $80.